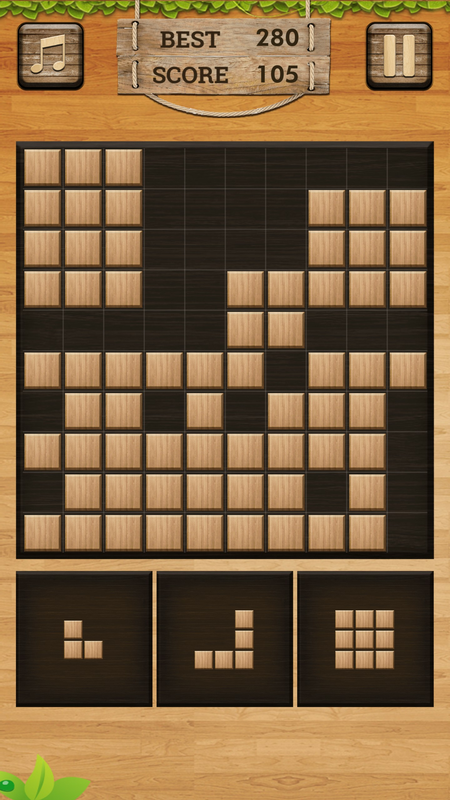 Wood Block Puzzle is a classic wood style block puzzle game. 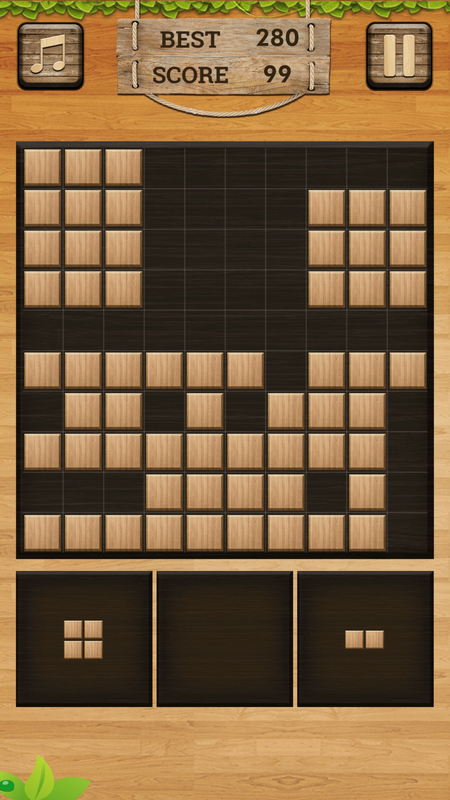 Wood Block Puzzle is not only a classic puzzle block wood game,but a challenging puzzle game. 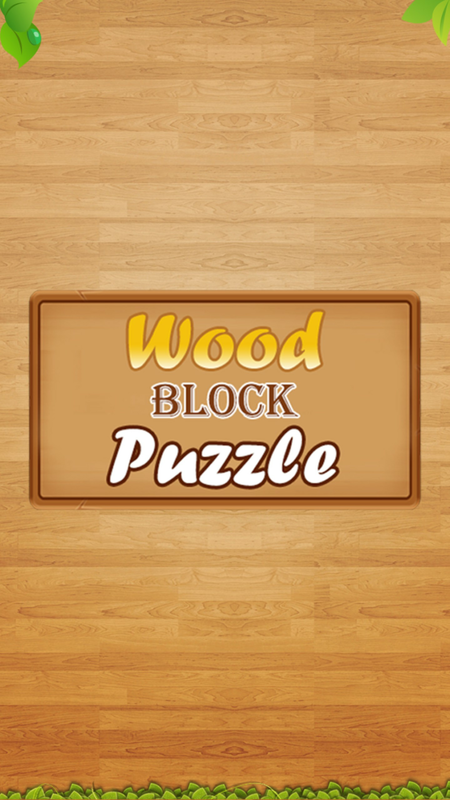 Play this wood style block game to relax and train your brain.You can play this woody puzzle block anytime and anywhere! 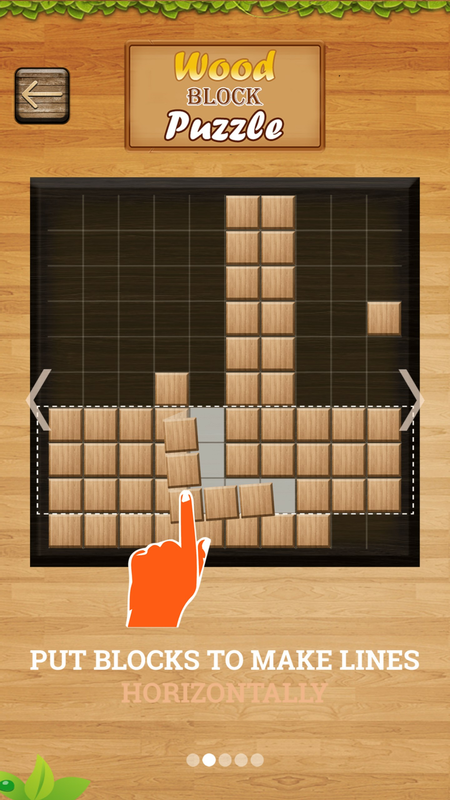 Play wooden style block game ,you will love this wooden block puzzle game. Why choose this wood block puzzle? 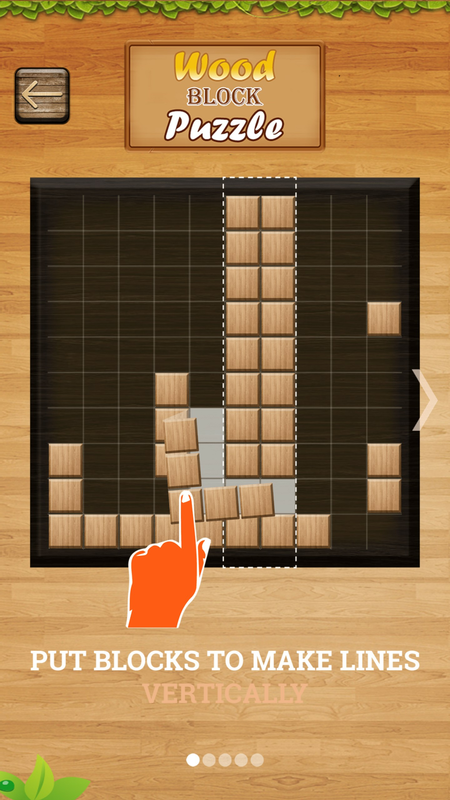 How to Play Wood Puzzle Block Game? - Tap the wood blocks to move them. - Fill blocks in a vertical or horizontal line to clear them. - Get as more score as you can and to be the best block crush. - Wooden block can't rotated.